We supply building materials such as roofing, siding, insulation, doors, millwork, composite decking, and more for your construction needs. 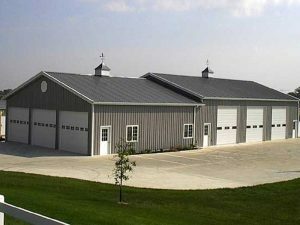 Pole building is our specialty—constructing pole-built and laminated, column-structured commercial and farm buildings. Need a new roof? Our roofing and building crews use quality materials, taking pride in a job well done. 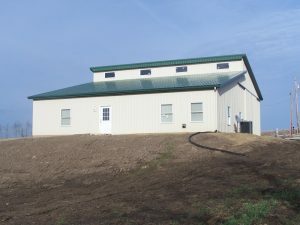 Dutch Mill Supply, located in Pella, Iowa, is a one-stop full-service lumberyard and building materials supplier to the Pella, Oskaloosa, Ottumwa, Knoxville, Newton, Grinnell, Chariton, Montezuma, and Indianola communities. 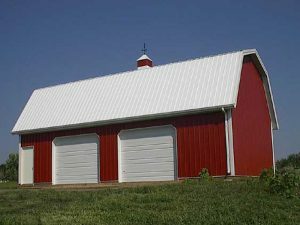 We specialize in design and construction of commercial, agricultural, and hobby buildings, such as garages, shops, pole barns, and horse arenas. 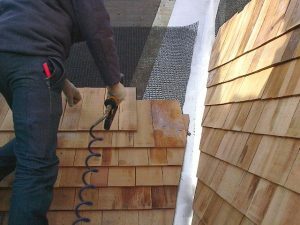 As a roofing contractor, we provide crews for roofing installation and supply materials for home construction from a wide range of trusted vendors. Why choose Dutch Mill Supply? Our product line is diverse. We get you what you need quickly at a competitive price. To partner with Dutch Mill on a roofing, residential construction, or metal pole barn construction project, contact us today! Our quotes are provided free of charge and with no obligation.